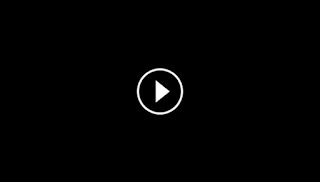 Home / ABS-CBN / News / Video / What does a fake rice looks like? What does a fake rice looks like? 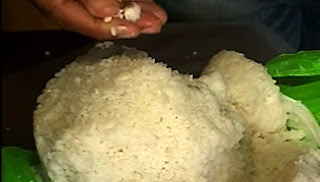 A family from Davao City almost ate a weird looking rice. The woman presented the cooked rice to reporters and she doesn't know what kind of rice it is because it was only given to her by her father. According to the video report from ANC's The World Tonight, the rice that Carmencita cooked displays some of the characteristics of a fake rice. Texture of the synthetic rice. The popular Davao City Mayor Rodrigo Duterte warns the merchants who sell fake / synthetic rice that he will make them eat it. If you are an importer of a fake rice, you better off... huwag mong gawin yan! Kasi ipapakain ko sa iyo lahat iyan. Kung doscientos ka toneladas yan, we'll give you about 24 hours eating it.